Would you like to have a first-gen faculty member or student speak to your class, group, or event? We have a list of faculty willing to share their stories to connect with first-gen students. 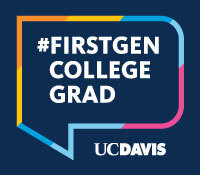 To request a student presenter, email firstgenucdavis@ucdavis.edu .